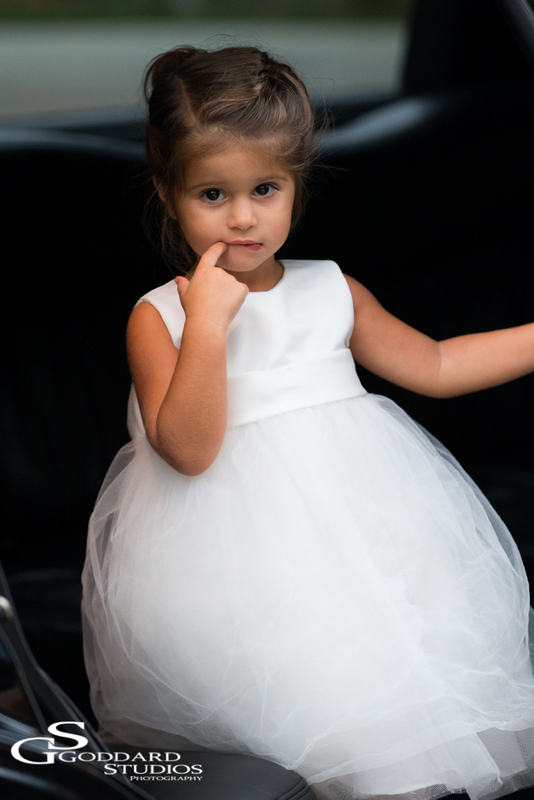 Another beautiful and adorable flower girl. She was just standing there, waiting to get out of the limo when Collin snapped this picture. After going through a tough morning of getting hair ready and putting an itchy dress on- together with some tears, she finally realized that maybe it all wasn’t going to be that bad after all. She was a trooper the rest of the day.